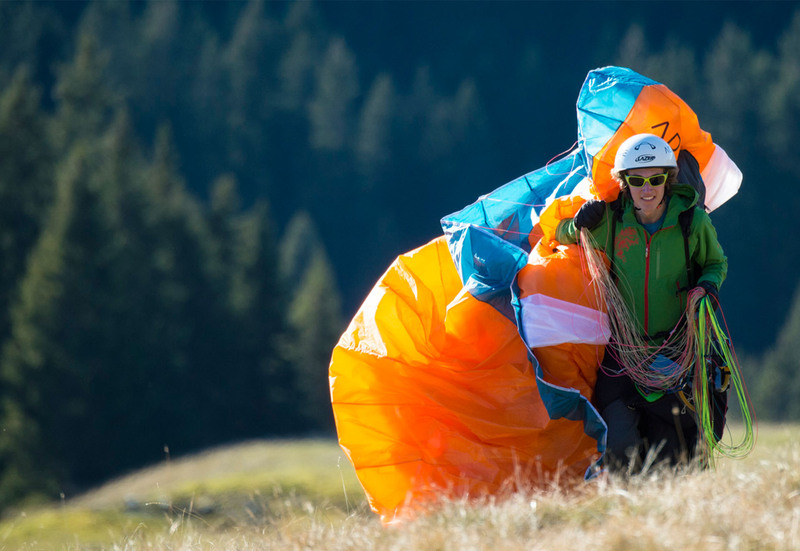 Many of the clips below show you the essence and spirit of paragliding and other forms of flight, with very high levels of piloting and skill. Enjoy! A short movie showcasing the great flying in the Southern Alps and all the events the schools involved with - Infinity Promo movie. Blake Round infinity instructor and Russ Wilson SpeedFlying at the Remarkables and Cardrona skifields in 2014. If your a speed flyer and want to gain your PG2 give the school a shout. A great movie displaying the Jimmy Jumble acrobatic paragliding Event over Queenstown Bay. A tribute to the great man `Jimmy Truelove`. Special permission is required for flying over the bay from Queenstown Airport. A seasonal pilot to Queenstown who produces some great movies. Here is one of him flying in Lauterbrunnen, Switzerland. Chasing Summits, a great movie shot in Northern Pakistan. Tres Bien! Antoine Boisselier has stared across at the Belledonne Mountains his whole life. He's always dreamed of laying ski tracks on their difficult-to-access slopes. Two years ago, he and a group of close friends launched their paragliders from across the valley and took a chance. First Infinite tumble on tandem.